book haiku Archives - Hello, Kristina! I decided to participate in my own challenge, even though I obviously can’t win. Today I had the honor of hosting the Bout of Books challenge, and I have a fantastic time reading all the book haikus people sent in over the course of the day. It was a lot of fun, and now I want to do it too. I literally just finished reading Attachments by Rainbow Rowell and I’m a big goopy mess on account of how great it was – but there is no time for book hangovers in a readathon. So I am affording myself enough time to write this blog update before diving into Rebel Belle before bed. So, when do they work? I’m a little bummed it took me 3 days to finish this book, but I can’t even really be annoyed because I loved it so much. If I don’t read all five of the books on my TBR, well, life goes on. I’ll replace them with a few graphic novels on Sunday so I still hit the number. Yolo! 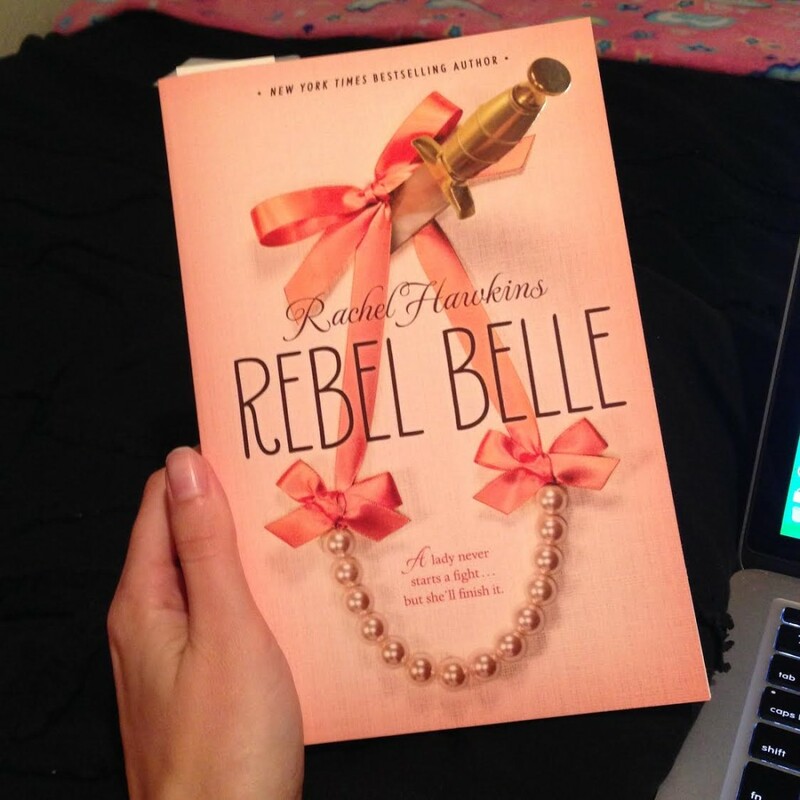 Rebel Belle by Rachel Hawkins: Just started. Hope everyone else is doing well with their readathons – please feel free to leave me a comment and let me know how you’re doing, or send in more book haikus! Go nuts! I love them. Bout of Books 13 Challenge – Day 3 – Book Haiku! This challenge is only for participants, so if you’re feeling left out, you should consider doing it next time! For those of you specifically here for the challenge, here it is: Write a haiku about whatever book you’re reading right now. His school is cooler than yours. Feel free to tweet your haikus as well, to share them with the world! And of course, it wouldn’t be a proper challenge without a prize, would it? 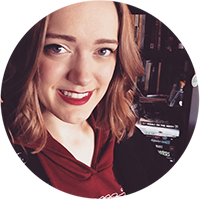 The winner of this challenge may choose a book up to $15 from Book Depository and I will get it for you! 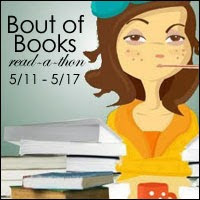 If you’re participating in the read-a-thon, good luck! And if not… what are you doing?! Grab a book anyway!